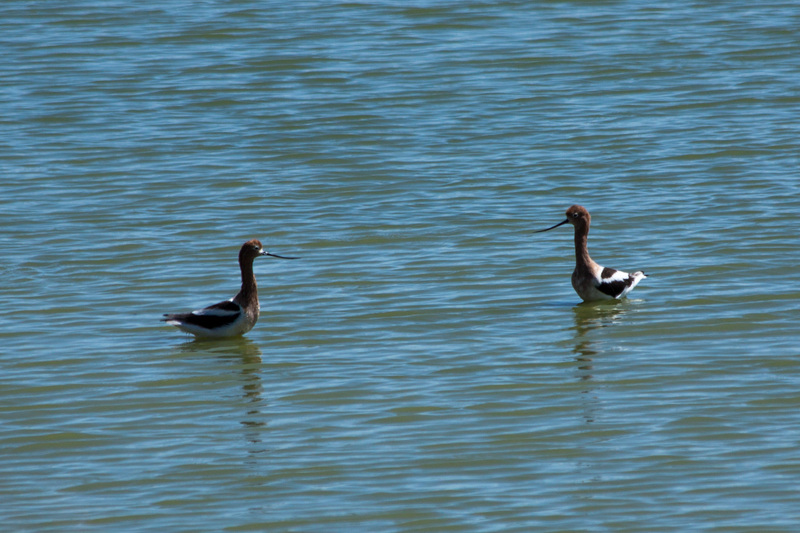 The Salton Sea is a strange place. Deathly. Beautiful. Intriguing. Smelly. It’s a dying sea, yet there is abundant life there. The seashore (if you can call it that) looks from a distance like beautiful soft white sand. Up close, walking upon it, it crunches. 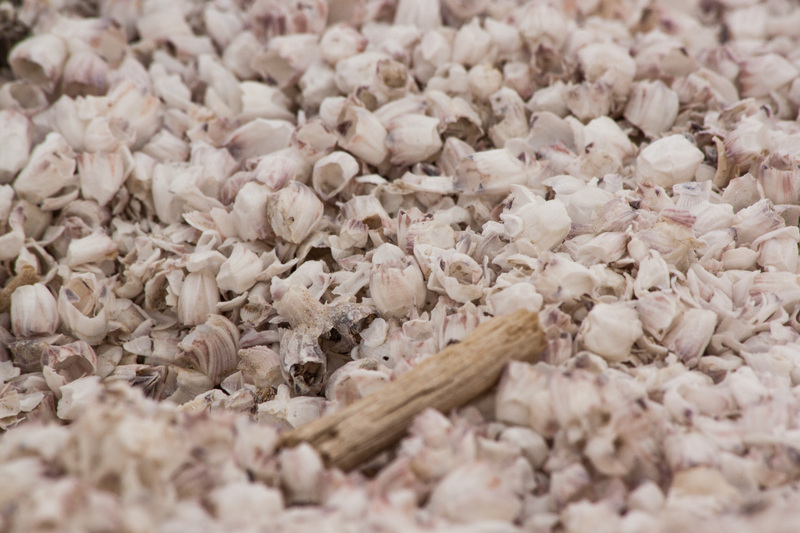 The “sand” is actually made up of billions of dead brittle barnacles! Then there are these fish carcasses that litter the shore. 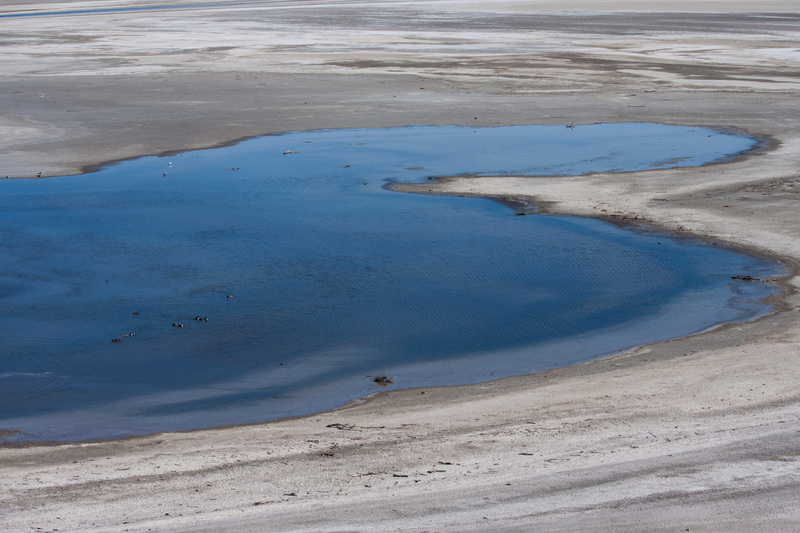 The water is disappearing…leaving salts behind. Salts that have drained here from irrigation. The Salton Sea was formed when the mighty Colorado River broke through diversion canals and flooded a huge low lying basin in the early 1900’s. 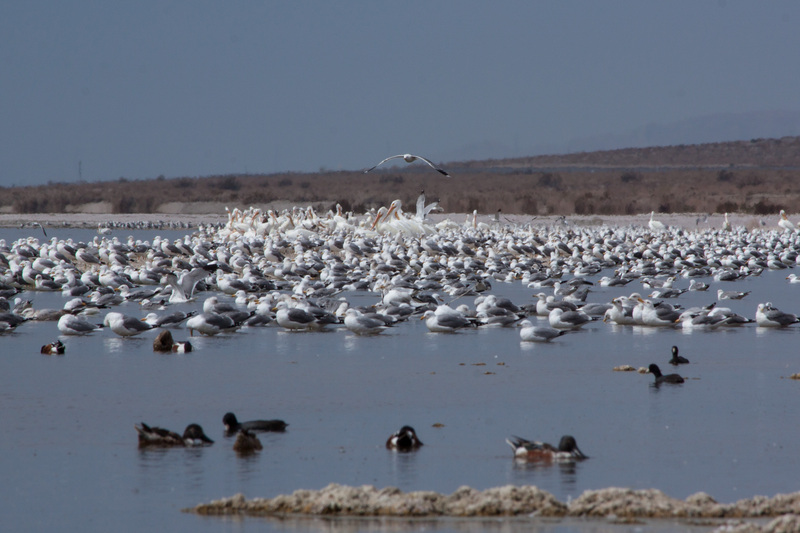 According to the Salton Sea Museum, approximately 600 tons of salt are added to the lake annually, due to runoff of irrigated fields in the Imperial Valley. 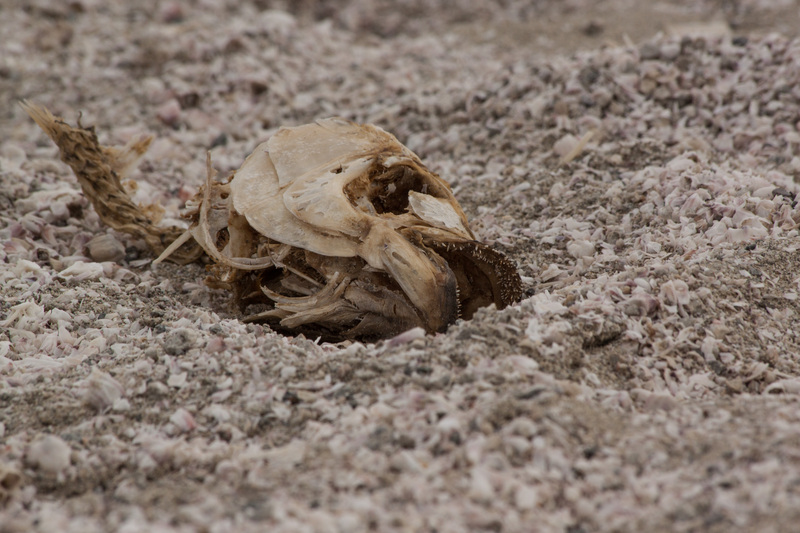 As water evaporates from Salton Sea, the salt is left behind in high concentrations, killing off the fish in the water, and the soil around the lakeside. 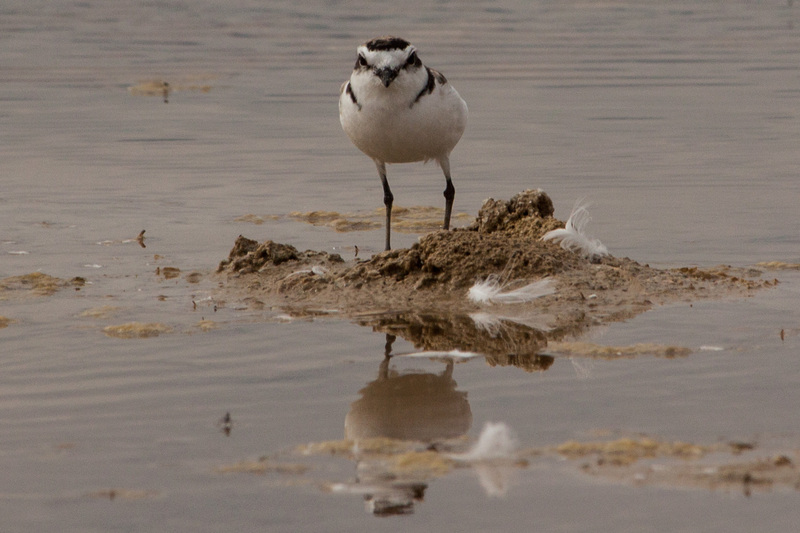 The future is not pretty for wildlife, migratory birds, or recreational use. 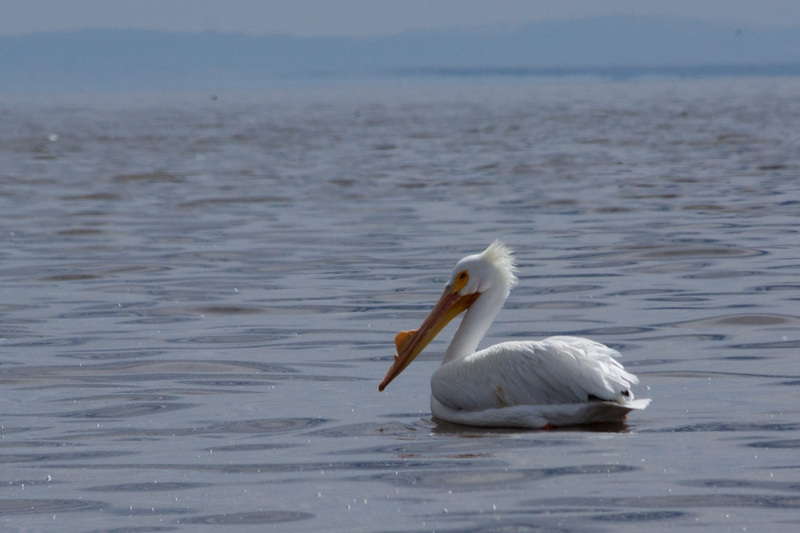 There are groups and agencies trying to save the Salton Sea. Fresh water would be nice, if there was more to be had. But everyone wants that. 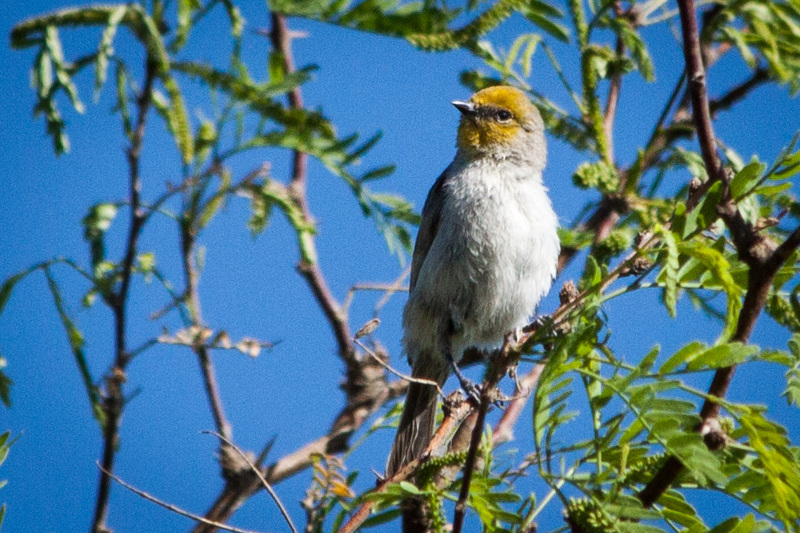 The riparian areas around the perimeters of the sea support non-waterfowl, such as this pretty little Verdin. This vegetation is dying off also. 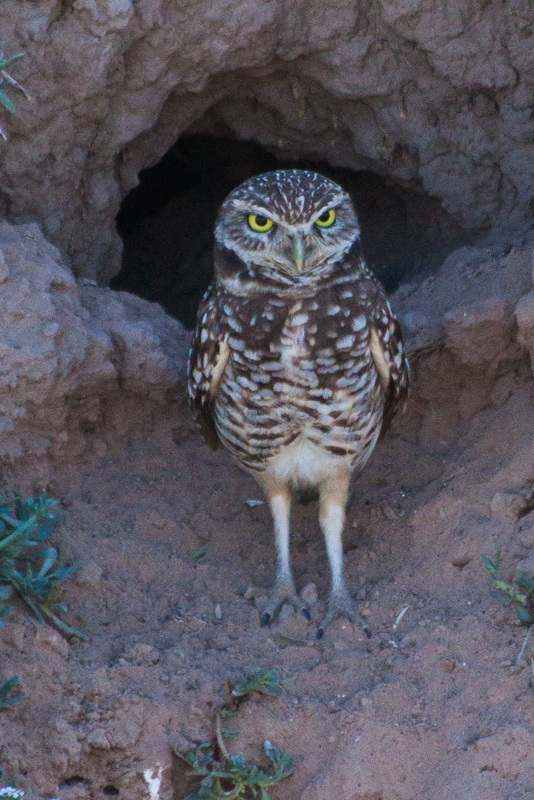 These burrowing owls are numerous along the ditches. Salts and toxic silts filling their homes??? 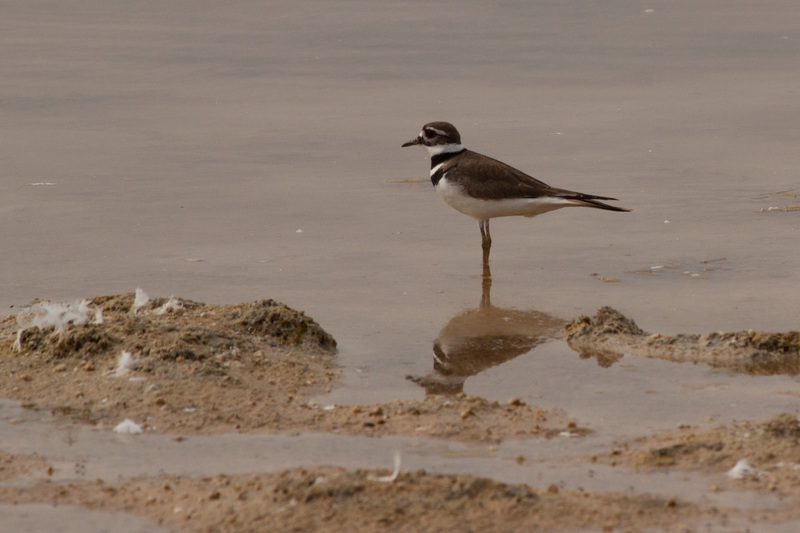 For a great overview of the history of the Salton Sea.